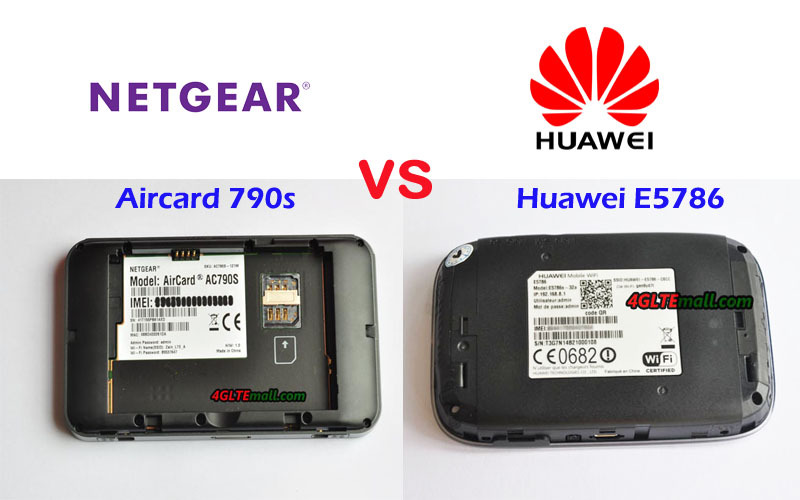 LTE advanced mobile hotspots are needed to support faster internet speeds. 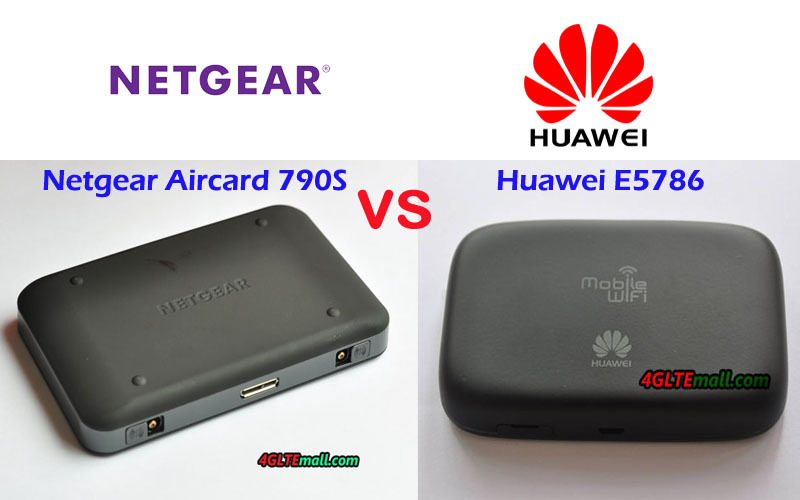 Huawei E5786 and Netgear Aircard 790s are both LTE Cat.6 routers, even they are available for few years in the market, some people still do not know what’s the difference between Huawei E5786 and Netgear AC790S. 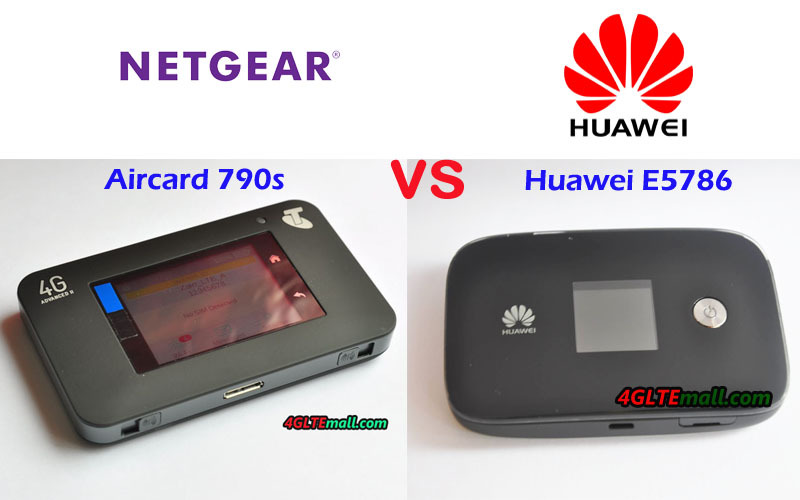 When they want to buy an LTE WiFi router, they can ask which one is better. 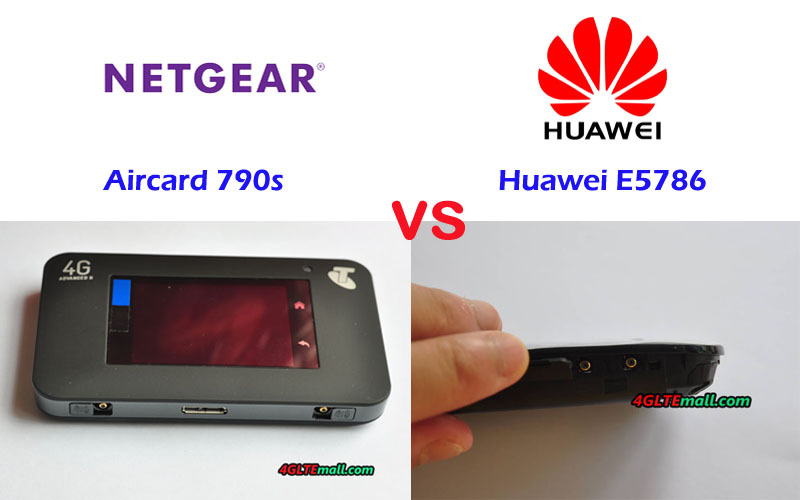 AC790 and Huawei E5786 to see what the key difference is.